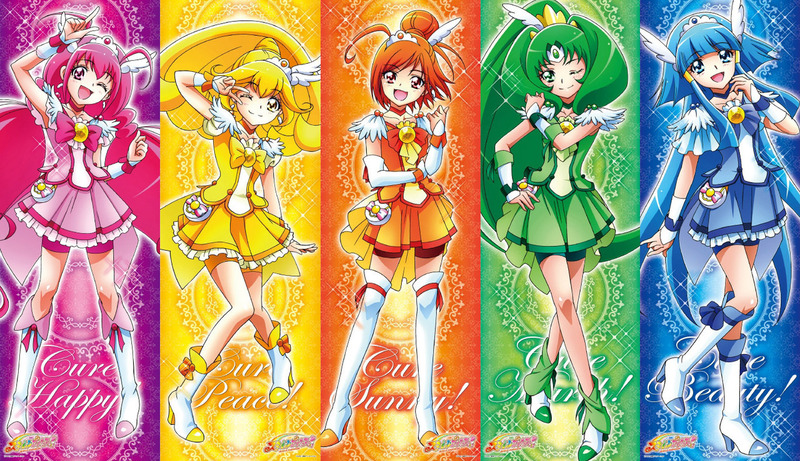 Smile Precure. . HD Wallpaper and background images in the pretty cure club tagged: photo pretty cure precure smile girls cure. This pretty cure photo might contain ステンドグラスの窓 and ステンド グラスの窓.